 The Ushers and Greeters at Unity of Beaverton are some of our most important Volunteers. Each Sunday they greet each of us with a smile and maybe even a hug if your willing. If you are interested in joining this team please contact Hayley Stafford.